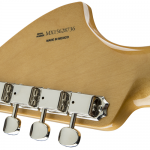 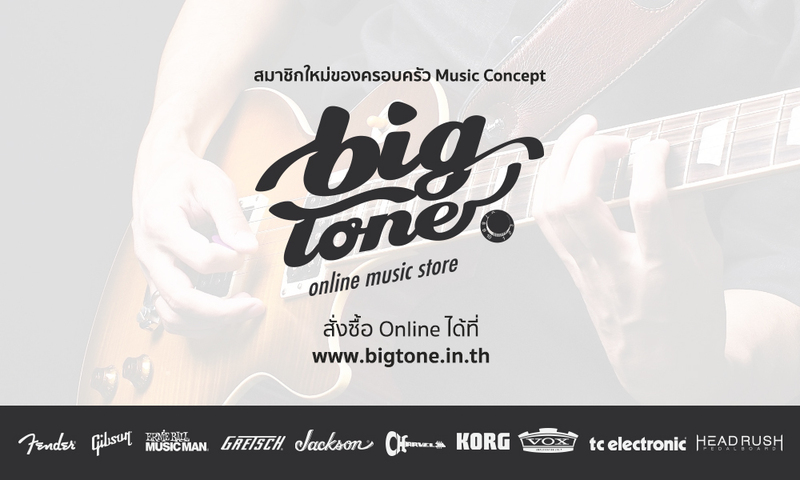 ถ้าใครที่ชื่นชอบในดนตรีแนว Blues ไม่มีใครไม่รู้จัก Jimi Hendrix กับกีต้าร์ Fender Stratocaster คู่กายของเขา และนี่คือกีต้าร์ที่เป็น Signature ของ Jimi ที่ทำให้คุณได้สัมผัสถึงจิตวิญญาณของ Jimi Hendrix. 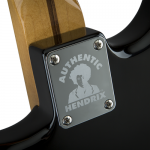 Jimi Hendrix’s music offers something for everyone; sublime melodies, fiery lead playing, masterful rhythm work and sonic textures the likes of which had never been heard before. 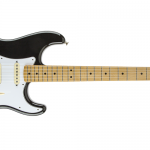 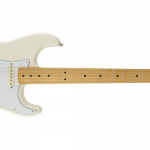 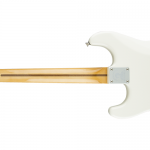 The foundation of his pioneering guitar style was his “flipped over” Stratocaster, and now the guitar god’s tool of choice is available to the common man—the Jimi Hendrix Stratocaster.